Long before Houston was the fourth-largest city in the United States and referred to as the Energy Capital of the World, up until the twentieth century, it was simply called the Magnolia City for its natural magnolia groves found flourishing in east Houston. 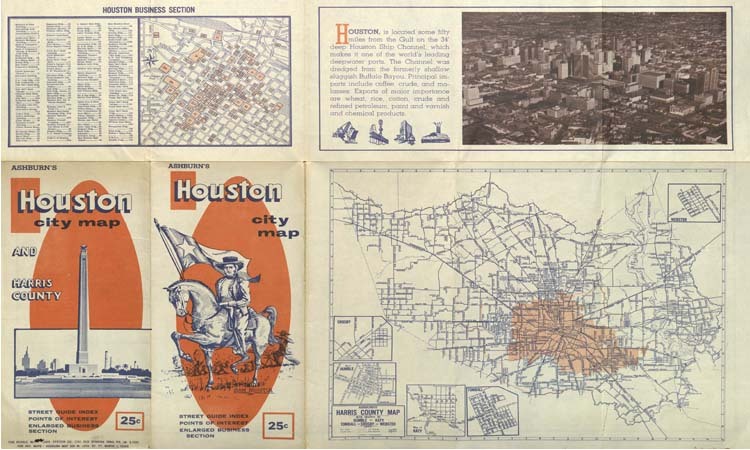 Although it was a simpler time, Houston was still a city on the move beginning to transform itself into the metropolis we know today, and many historical documents illustrate this shift as the City of Houston began to initiate efforts to expand commerce and transportation networks. A selection of 247 items, including drafts and published versions of Houston’s charters and codes of ordinance are included. 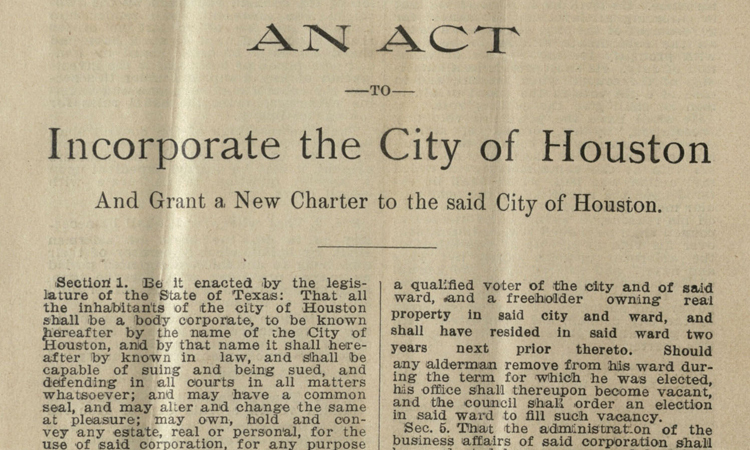 These documents from 1847 to 1897 were the founding documents establishing Houston as a municipality along with enacted laws that would govern the city at this time. Many of the documents are from the Reconstruction period in Houston after the Civil War between 1865 and 1877. During this period, Houston became a global hub of commerce through its shipping port, initially transporting cotton and lumber, and later oil. Railroads were also built to connect the Port of Houston with rail lines to transport goods and resources to and from the Port of Houston to all parts of the country. Also included are documents from the Engineer’s Office and Streets and Bridges department concerning the city’s infrastructure, and letters and memos from city council members, mayors, and aldermen discussing policy and legislation. Other noteworthy items include payrolls and other documents relating to the activities of the Houston Police, Fire Department, and Public Schools that provide emergency and educational services to the citizens of the community. The original materials are available in UH Libraries’ Special Collections in the George Fuermann “Texas and Houston” Collection. 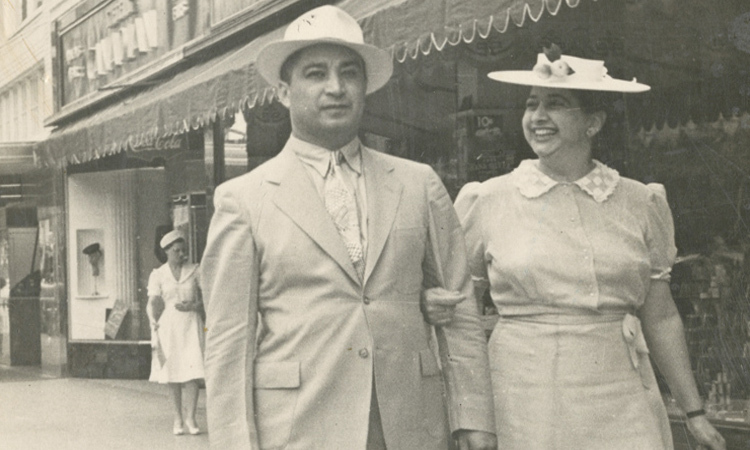 This digital collection chronicles the history of Texas from the Spanish Colonial Era through the turn of the 20th century. The bulk of the collection is from the Colonial, Republic, and Early Statehood eras, and in addition to materials broadly documenting the history of Texas, the activities of several prominent Texans and Americans are also documented. The digital collection contains nearly 1300 items. Included in the collection are papers pertaining to the establishment of Austin’s Colony, including land and legal documents signed by Stephen F. Austin. Sam Houston’s role as President of Texas is extensively documented through correspondence and legal, financial, and land papers. The roles of Anson Jones and Mirabeau Lamar as President of Texas are seen in legal and land paper, and James Morgan’s role as Colonel in the Texas Army is documented through correspondence, legal, and military papers. 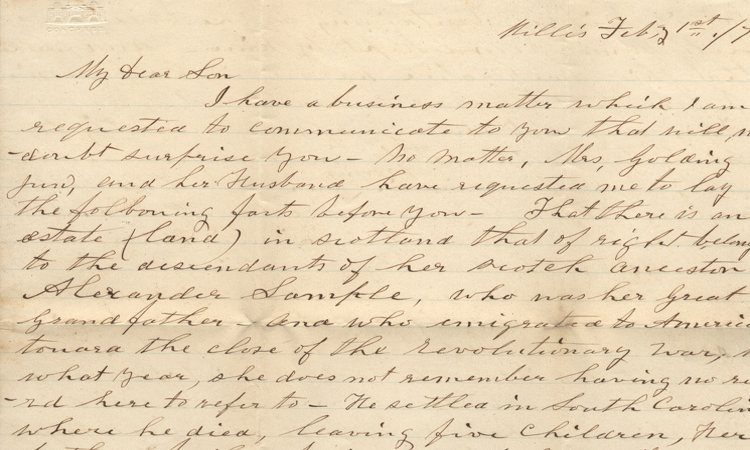 Finally, Andrew Jackson’s role as President of the United States of America is documented in a letter detailing his decision to not send troops to Texas during the state’s revolution. Also of interest are slave documents within the collection documenting the sale of slaves as property as well as financial and scrip documents that detail a listing of goods and services purchased by individuals. 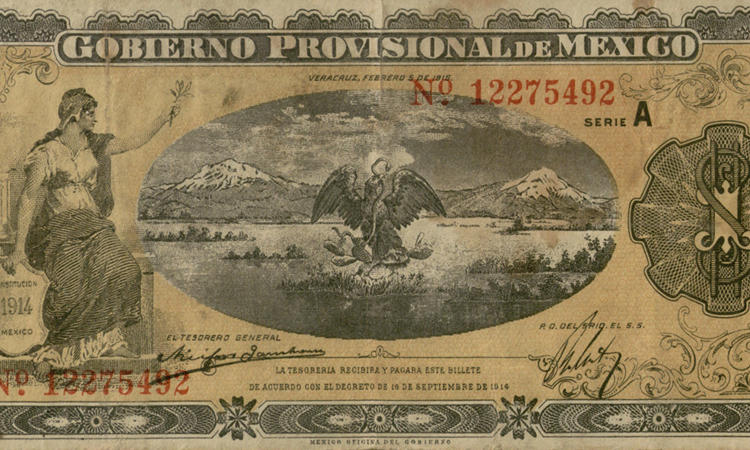 Other items include illustrations of currency and warrants paid to soldiers for their service. The original materials are available in UH Libraries’ Special Collections in the Early Texas Documents Collection. These 124 photographs capture the devastation wrought by the hurricane that hit Galveston Island on August 17, 1915. 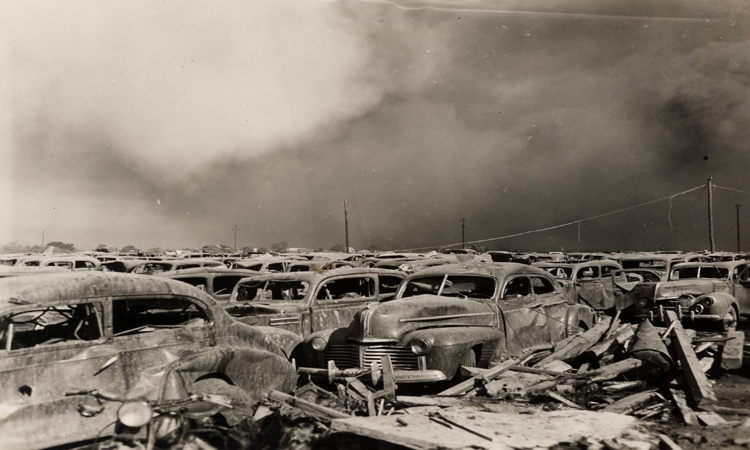 The collection features black-and-white and sepia-toned images of destroyed buildings, streets, railroads, causeway, and beachfront, taken by Rex Dunbar Frazier in the immediate aftermath of the storm. Frazier, a representative of Stone & Webster Engineering, was called in to collect storm damage data and document the scene. 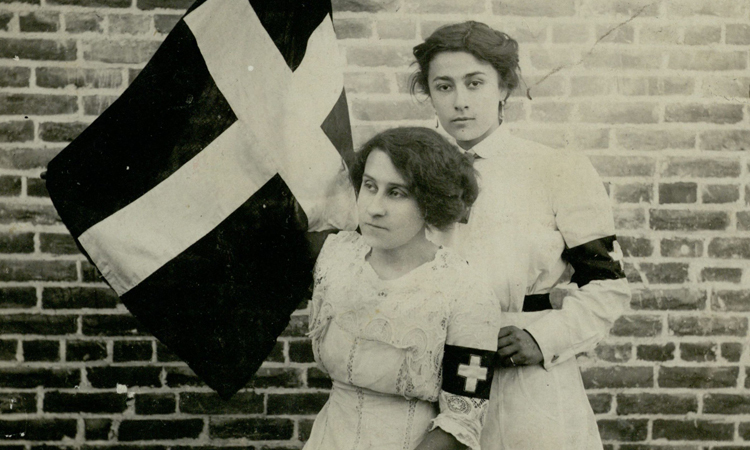 Most of the photographs date from August 18, 1915, although many are undated. Some later photographs show repairs underway a month or two later. 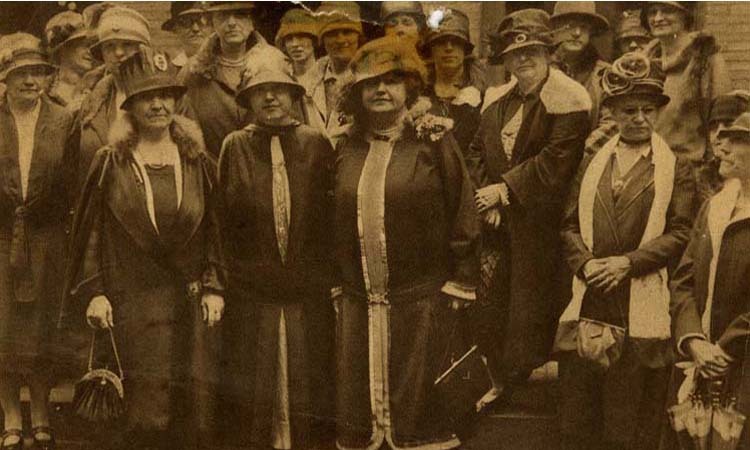 The photos were removed from a scrapbook for preservation purposes, but the text from the original captions has been retained. 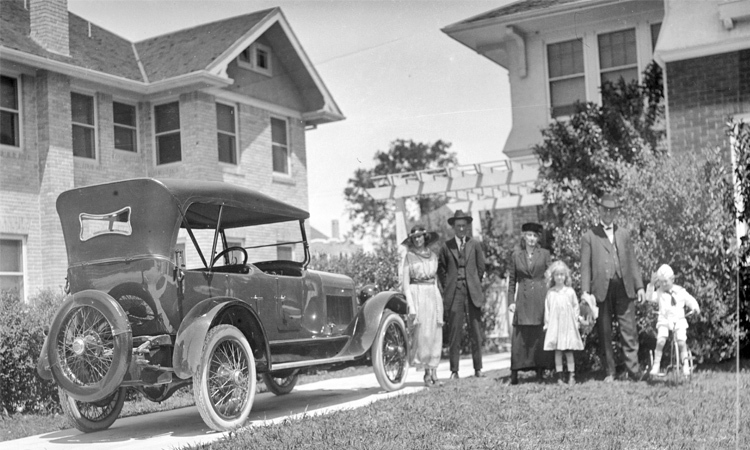 The Galveston Hurricane of 1900 is well known for having killed over 10,000 people on the island, but less well known is the fact that in 1915, Galveston was again hit by a devastating hurricane. This one caused $50 million worth of property damage, yet resulted in only 275 deaths. The low loss of life has been attributed to the protection offered by the seawall, which was constructed following the 1900 hurricane. Some information for this description was drawn from the Handbook of Texas Online. 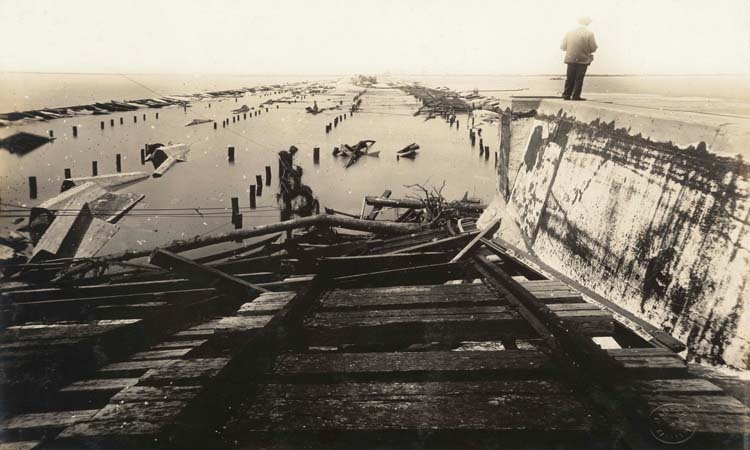 The original materials are available in UH Libraries’ Special Collections in the Galveston 1915 Hurricane Photographs. 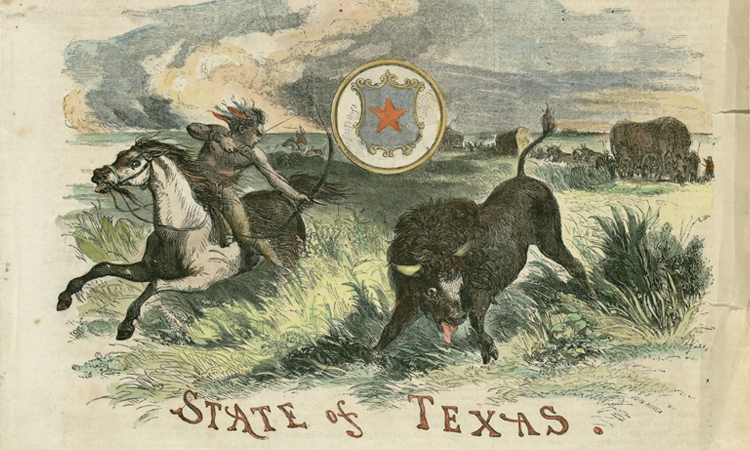 The 243 postcards in this collection present colorful views of historic Texas, from Houston in the east to El Paso out west, from Laredo down south to Amarillo up north. The painted, sketched, and photographed images depict historic buildings, street scenes, and landscapes to reveal Houston, Dallas, San Antonio, Austin, and other locales as they were in the early 1900s. Drawn from the larger George Fuermann Texas and Houston Collection, this group represents the subset of postcards that date from before 1925. Especially noteworthy are the postcards from the Alamo, the State Capitol, turn-of-the-century Galveston, and many of downtown Houston’s earliest commercial buildings. Also pictured are rivers, lakes, city parks, railroad bridges, hotels, churches, and court houses from all over the state. Both the front and back of each postcard are included in the digital collection, so viewers can read the personal greetings handwritten by the original senders. 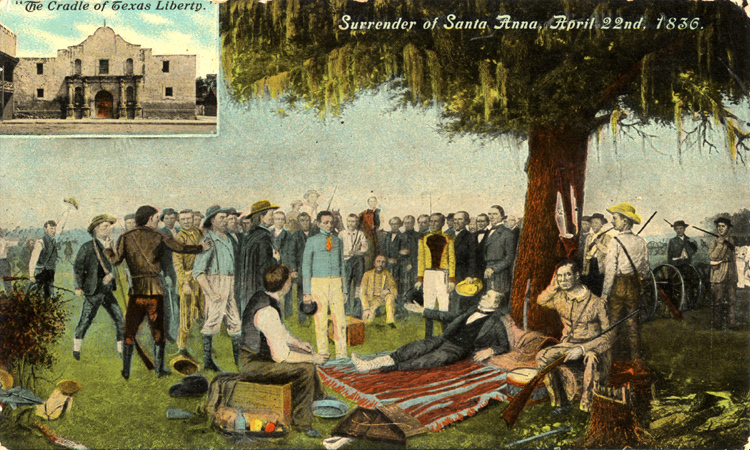 Legendary Houston newspaperman and historian George M. Fuermann gathered these postcards over the course of two decades for his book research. 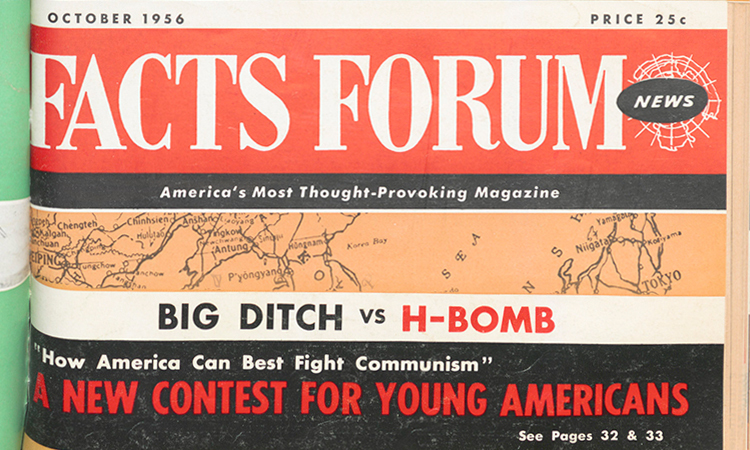 From 1946 to 1995, Fuermann was a reporter, editor, and columnist for the Houston Post, where his work included a long-running column called “Post Card,” based on snippets of local history. Fuermann also published numerous books, mostly on the history and people of the city of Houston. This digital collection sheds light on the groundbreaking creation and dedicated running of the first public television station in the country. Hundreds of black and white photographs illustrate the work that went on both in front of the cameras and behind the scenes at KUHT-TV. Most of the photographs date from the station’s early days in the 1950s, but later decades are also represented. The snapshots capture production staff, cameramen, set designers, and engineers, as well as on-air personalities and sets from Channel 8 News and other shows. Items of note include photos of the figures who were instrumental in getting KUHT up and running, such as University President Dr. Walter W. Kemmerer, faculty member and choral director Dr. John Schwarzwalder, and producer/director George Arms. The collection also includes images of celebrities who appeared on PBS programs through the years: Mister Rogers, Julia Child, Phyllis Diller, Dustin Hoffman, and even Sesame Street’s Big Bird. 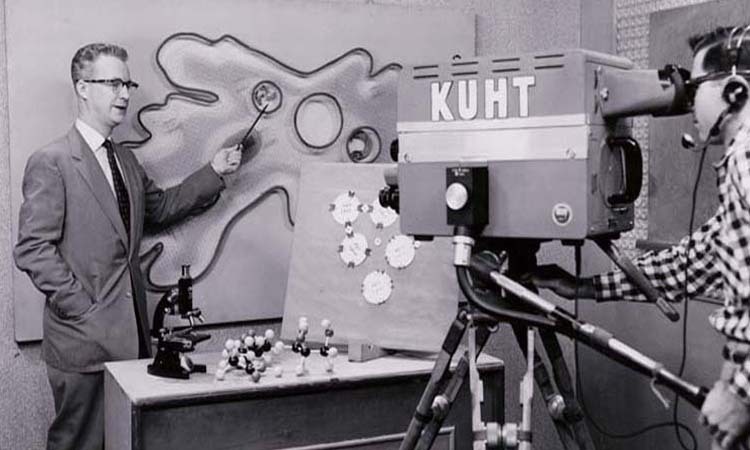 Located on the University of Houston campus, KUHT-TV was America's first public television station when it debuted in 1953, and it became one of the founding stations of the Public Broadcasting Service (PBS) in 1969. Today, KUHT-TV/HoustonPBS continues to produce innovative programming while serving not only the students and faculty at UH, but the greater Houston community as a whole. 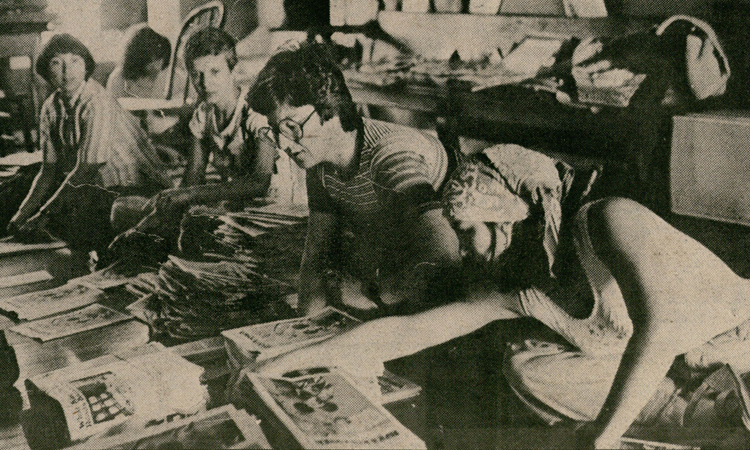 The original materials are available in UH Libraries’ Special Collections in the KUHT Records. 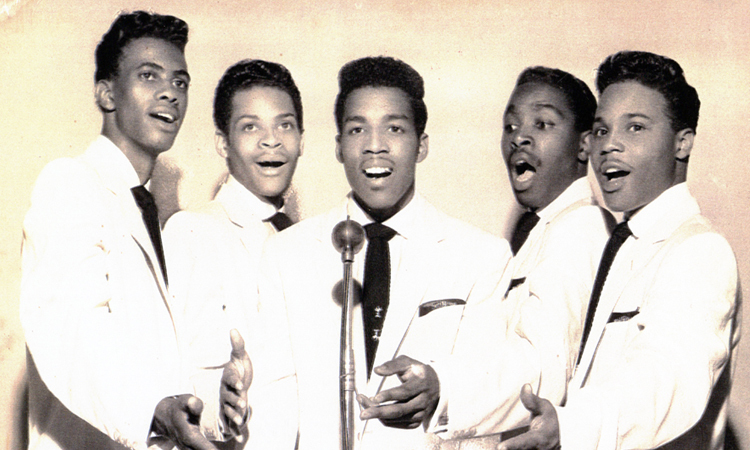 Film and video from the KUHT Collection are available in the Audio/Video Repository. Joseph Heiser founded the Outdoor Nature Club in 1923, with the aim of strengthening bonds among nature lovers, studying local flora and fauna, and working with local initiatives aimed at civic improvement through beautification. 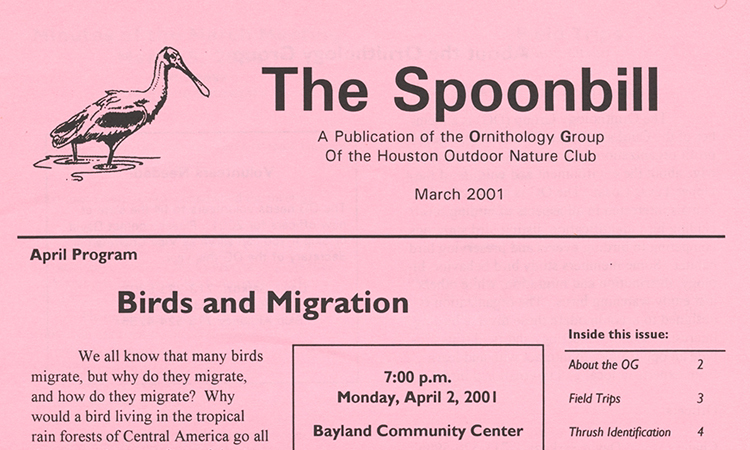 The ornithology group, who produced the Spoonbill newsletter, was the ONC’s most active study group. Although the Texas Gulf Coast region is abundant in birdlife and significant wilderness resources, Texas is rarely known for its environmental stewardship. 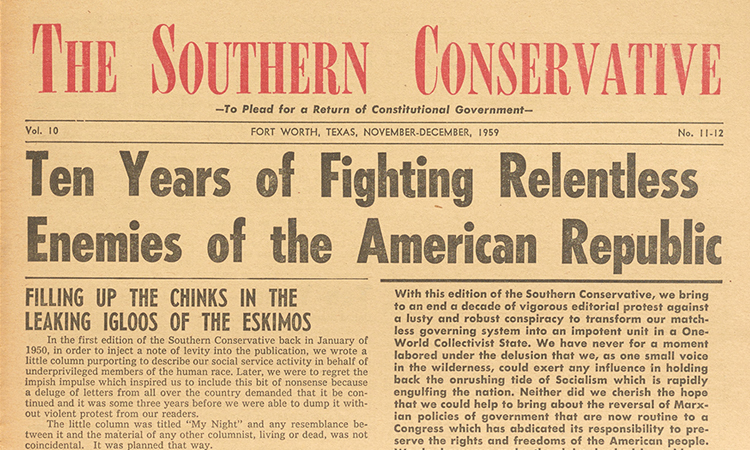 Articles in the Spoonbill span nearly a century and cover an array of wilderness preservation topics, demonstrating the dedication of Houston and Texas residents to environmental and wildlife issues during the 20th century. 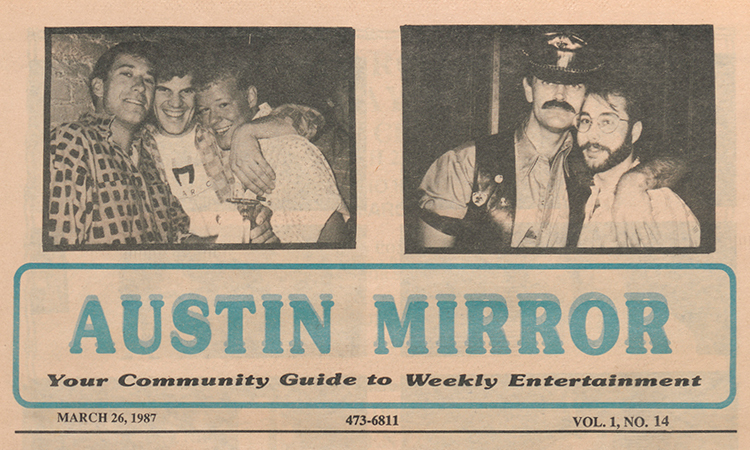 Joseph Heiser, often labeled Houston’s John Muir, was synonymous with the ONC for the first half of the twentieth century and produced a number of the early newsletters. In the 1930s, Heiser, along with other members of the ONC, spearheaded preservation of a wildlife sanctuary on Vingt-et-un Islands in Trinity Bay, where ONC birders discovered one of the largest colonies of nesting roseate spoonbills in America. Working with the National Audubon Society, ONC members proposed to lease the island from the state of Texas and hire a warden. By 1931, the ONC had successfully established the sanctuary, banded the roseate spoonbills, and adopted the spoonbill as their organizational symbol. For the environmental historian, the Spoonbill and ONC history offer parallels between the evolving ethos of the Sierra Club, established originally as a wilderness recreation group in California, and the ONC, the first wilderness recreation group founded in Texas. The newsletters of the Outdoor Nature Club include several publications: Zephyr (1924-1926), The Bulletin (1931-1937), Trailblazer (1948-1950), and Spoonbill (1952-2007). The original materials are available in UH Libraries’ Special Collections in the Outdoor Nature Club Records.